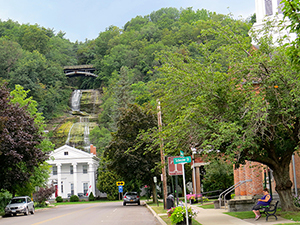 Welcome to Montour Falls, NY, a tiny little village in Schuyler County nestled near the base of Seneca Lake. Its beautiful and unique little downtown boasts three blocks of shops and buildings, a cluster of old Greek Revival Civic buildings listed on the National Historic Register. This sleepy little hamlet has only 1,600 residents in the winter. 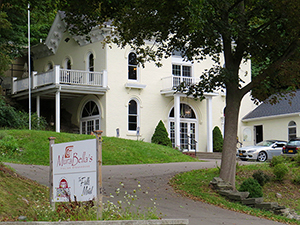 But in spring/summer/fall, the area is flooded with thousands of tourists because its the gateway to Watkins Glen and Seneca Lake and its breweries, wineries and other tourist attractions. Iroquois history marks this spot as home of a nation of tribes and Longhouse / Council Chambers for Native American Queen Catharine. Many local landmarks are named after her, and the settlement was originally called Catharine's Landing. (And yes, it's Catharine, not Catherine as many non-locals misspell it.) There's the Catharine Valley Trail that stretches through Montour, with the beautiful and famous at the edge of its downtown. 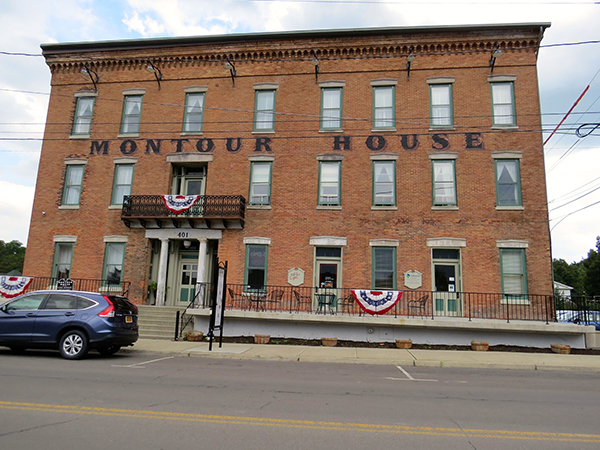 In 1893, the town name changed to Montour Falls. Homes are very affordable in Montour Falls. 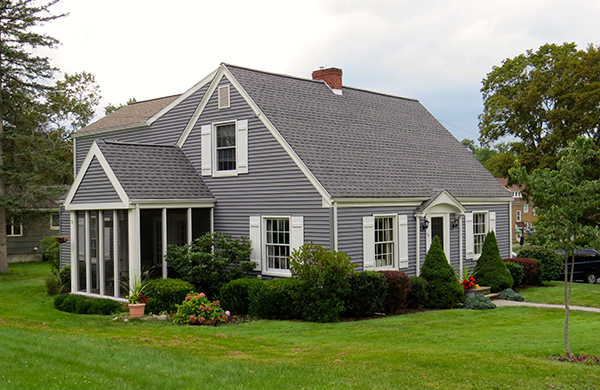 According to data from the local multiple listing service, the Elmira-Corning Association of Realtors, the average cost of a home in this 14865 zip code is $103,088.